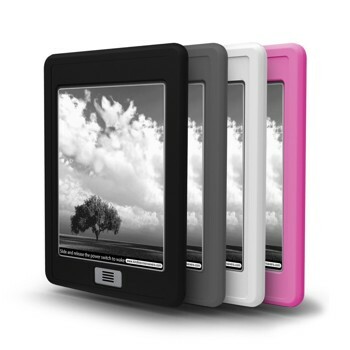 Finding the right cover case for your Kindle Touch can be a challenge as there are hundreds to choose from. 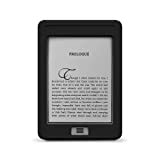 While the basic requirement is undoubtedly maximum safety and protection for your device, you cannot either ignore the style statement a Kindle case must come with. 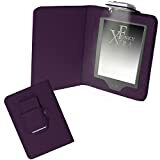 When most of the Kindle Touch cases offer these basic features along with stylish looks, there are a few cases which offer a little more than usual. Some has built-in LED lights to take care of your late night reading habits while the other ones has some more amazing features to offer. 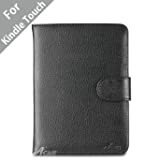 Made of all-natural, premium leather, this Kindle Touch case protects from dust, sand, rain, drop and vibration while its soft interior made of microfiber protects the Kindle screen from scratches. The cover can be folded back so, easy reading by one hand is ensured. This lightweight case doesn’t also make your device even bulkier and hard to carry. 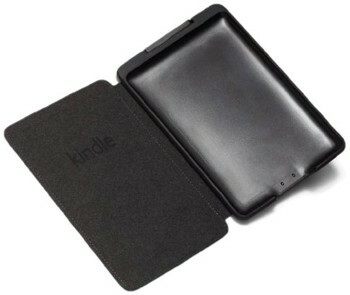 This particular cover case is not for Kindle Paperwhite. 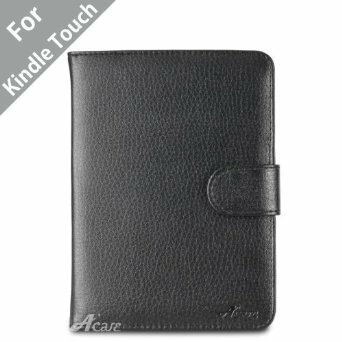 Innovative ergonomics and precision design has worked together to create this Kindle Touch case that offers highest protection to your device while taking care of your health needs simultaneously. Made of high-quality, durable silicone, this Marware case protects the device from drop, dust and what not. The front, back, edges and corners are designed to ensure impact resistance in case it slips off your hands. This case is also tear resistant and can be easily removed. Also, the textured back panel of the case gives it a good grip. Designed with a strap to guarantee protection from any accidental drop or slip, this premium leather made cover is definitely the right choice for those who are looking for maximum safety options. One of the best Kindle Touch cases, this fits Kindle PaperWhite as well. 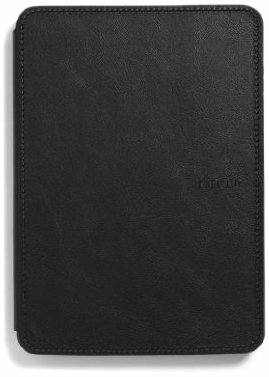 Coming from a reputed iPhone case manufacturer, this leather case is equally stylish. Available in a range interesting colors, this can be your next big accessory. The best thing about this Kindle Touch case is that it comes with an built-in reading light. 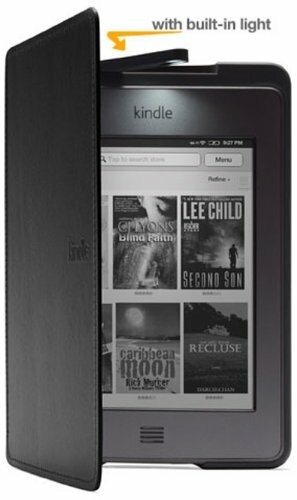 As Kindle Touch screen doesn’t have a backlit display, it becomes tough reading at night or in lowlights condition. There comes the need to have a light arrangement. 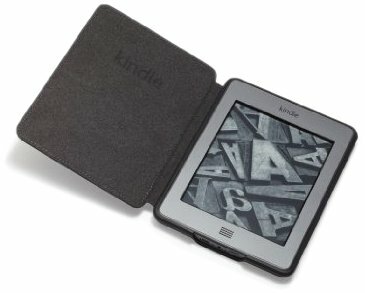 The retractable high quality LED light is perfectly positioned to illuminate the entire paperlike screen of your Kindle. The light draws power from the device, so no extra battery is required. Moreover, it’s durable, lightweight, made of premium leather and is designed with a foldable cover. 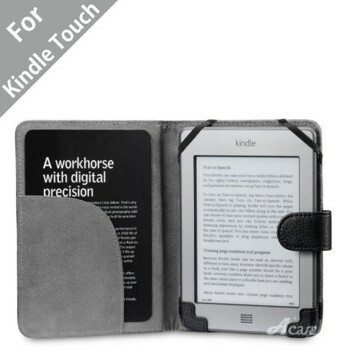 Made of high-quality PU leather, this book wallet folio style Kindle Touch fits the 2014 model as well. This case comes with a LED reading light with a 360 deg rotatable clip. 2x CR2032 batteries are included in the package.